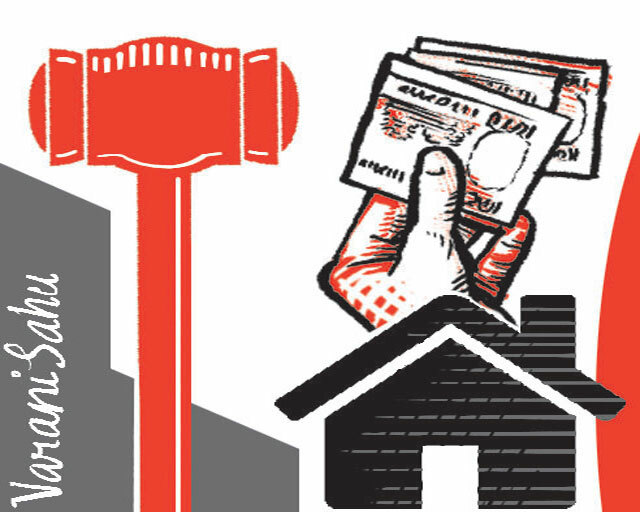 An ordinance to amend the Insolvency and Bankruptcy Code to treat home buyers as financial creditors and ease curbs on promoters of micro, small and medium enterprises is welcome. It would not just provide relief to home buyers but also make the financial sector stronger. Banks lend to real estate developers, directly. In addition, they lend to real estate companies indirectly, routed through home buyers, to borrow from the banks. Credit granted through both the routes would become more secure, when home buyers get the status of financial creditors. The conclusion that some have drawn, that real estate developers would become less bankable as a result of the ordinance is flawed. The Insolvency and Bankruptcy Law Committee noted that the extant code deprives home buyers of three rights: to initiate the insolvency process, to be on the committee of creditors and the guarantee of receiving at least the liquidation value under the resolution plan. Granting these statutory rights also brings the code in sync with the Real Estate (Regulation and Development) Act that has created rights in favour of home buyers. Easing the rules to allow promoters of MSMEs who are not wilful defaulters to bid for distressed assets makes sense. The committee recommended an exemption, saying that MSMEs attract interest mainly from the promoter. The rule should be relaxed across the board. There is no reason why other promoters, except those accused of fraud or wilful default, should face entry barriers. Widening the pool of bidders will help achieve the public policy goal to maximise the value of the resolution asset. Another major change in the code—to lower the voting threshold for decisions of the committee of creditors—will help faster resolution, and is therefore welcome.